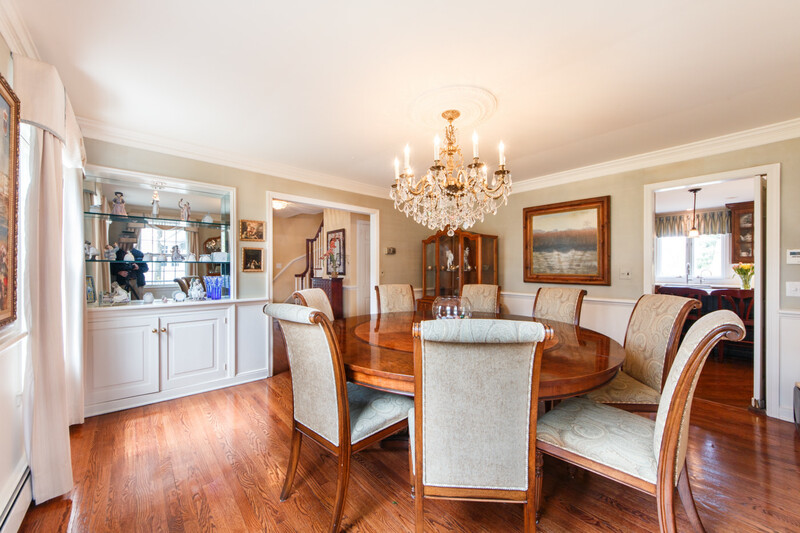 Step into 58 Fairview Avenue in Chatham where luxury, elegance and comfort await you …. 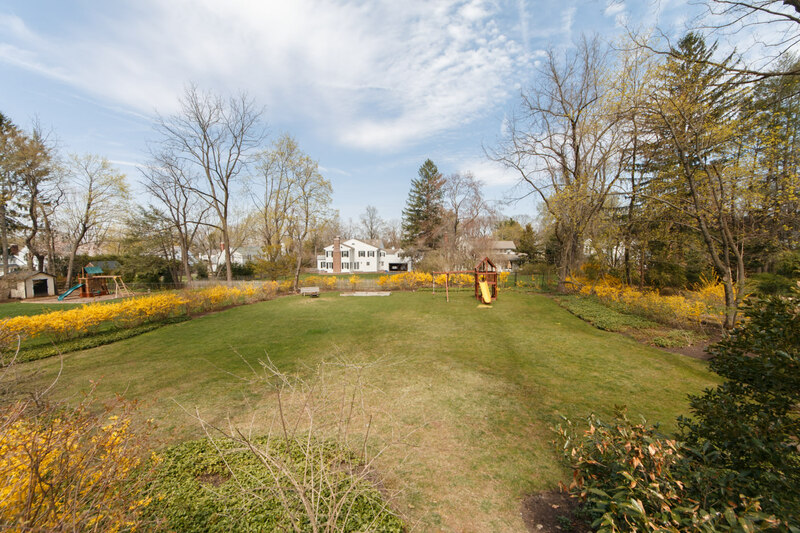 Situated on a picturesque street surrounded by multi-million dollar homes, this magnificent renovated Colonial designed by David Rosen, is a true gem. 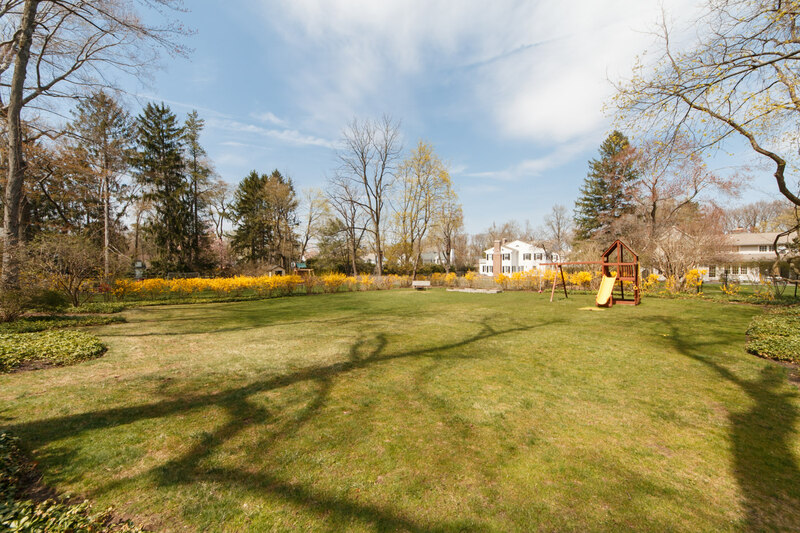 Sitting on a little over half an acre of park-like property and located just blocks to the elementary, middle and Chatham High School, this home boasts grandeur both inside and outside. 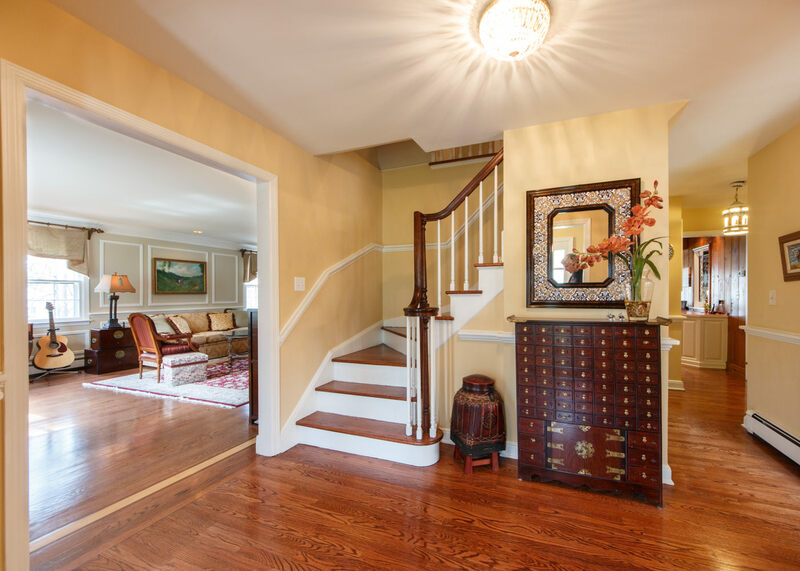 Step into the entry foyer leading to the open, airy and majestic floor plan where every detail has been well planned. 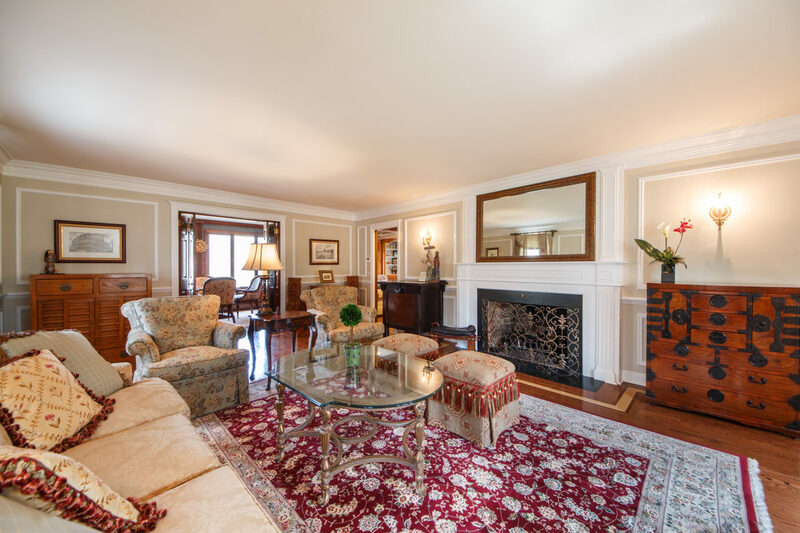 The Living Room features inlaid hardwood floor, chair rail and wood detailing and a gas fireplace with marble surround and wood mantle. 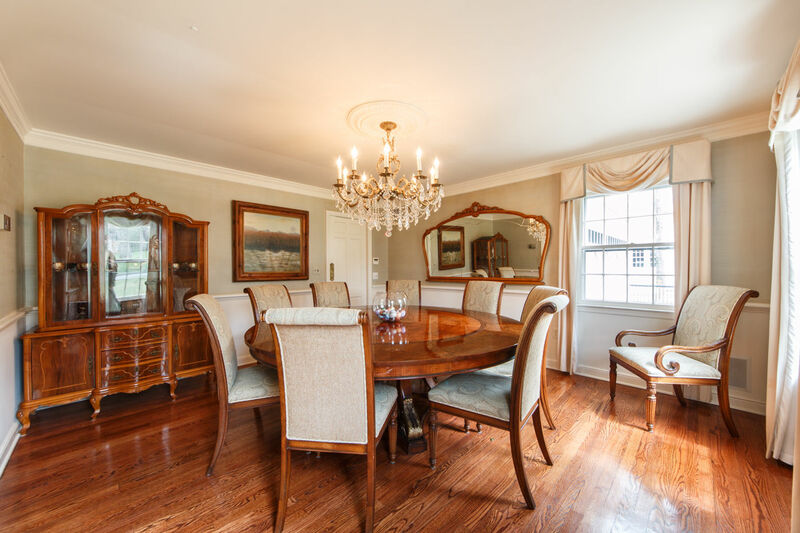 The Dining Room has lovely appointments including a chair rail, medallion and built-in shelving, the perfect setting for entertaining and formal dinner parties. 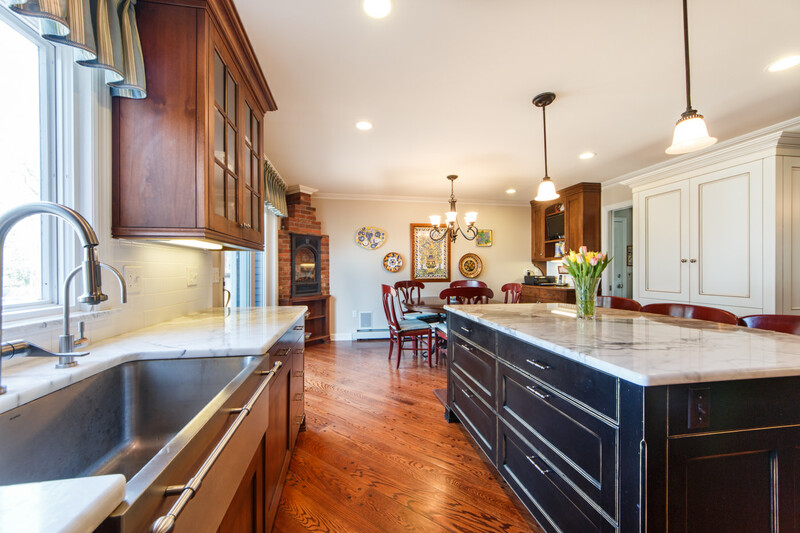 Central to the open first level floor plan is the Kitchen inspired by a cook’s dream. 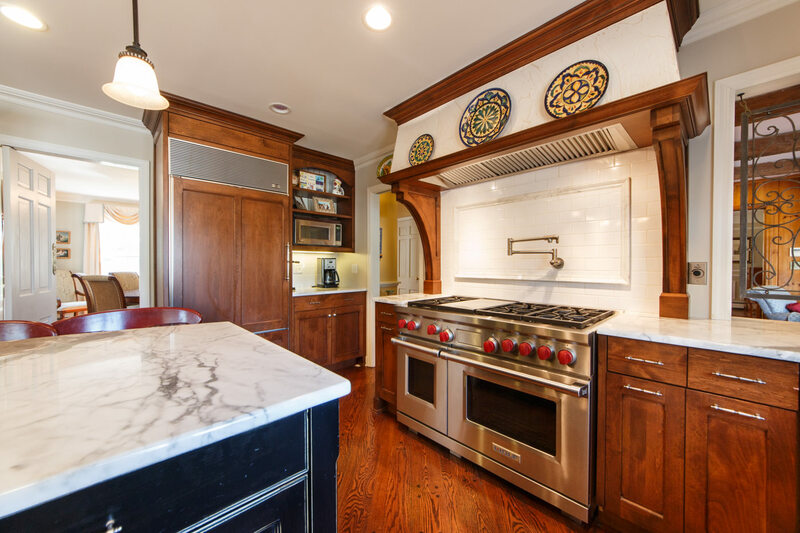 With top-of -the line appliances – Sub-Zero refrigerator, Wolf 6-burner range, commercial grade exhaust hood, Miele dishwasher, and double ovens– the abundant counter space with Calcutta marble counters and center island make cooking and entertaining both gratifying and delightful. 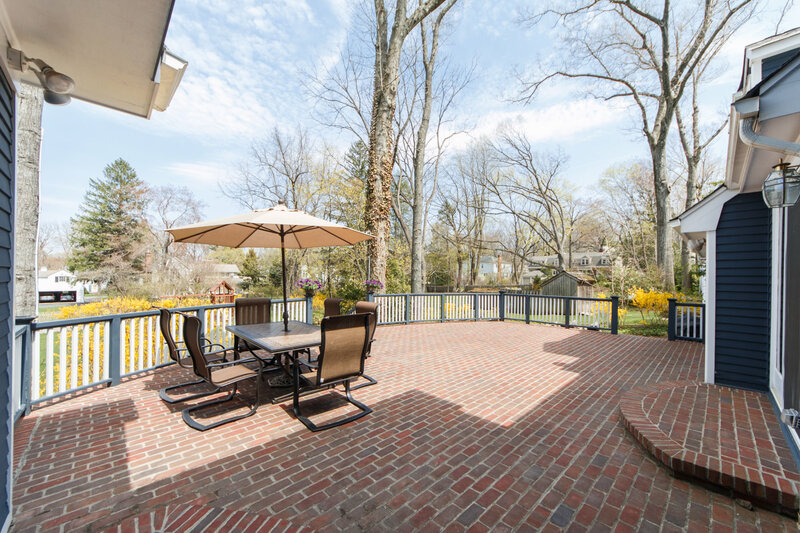 The additional breakfast area with gas fireplace allows for informal dining and with access to the brick patio gives you the option to dine al fresco. A Mudroom with four built-in lockers will keep the house clean and organized. 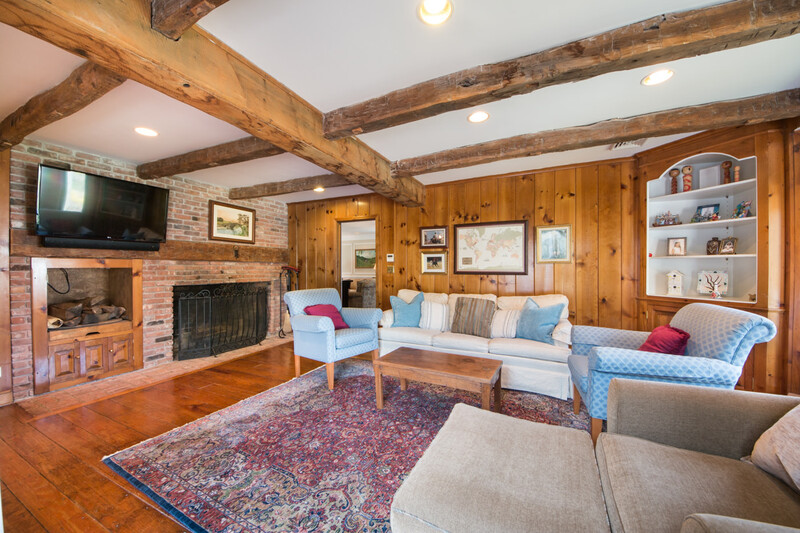 Leading off of the kitchen is the Family Room with beam ceiling overlooking the backyard. 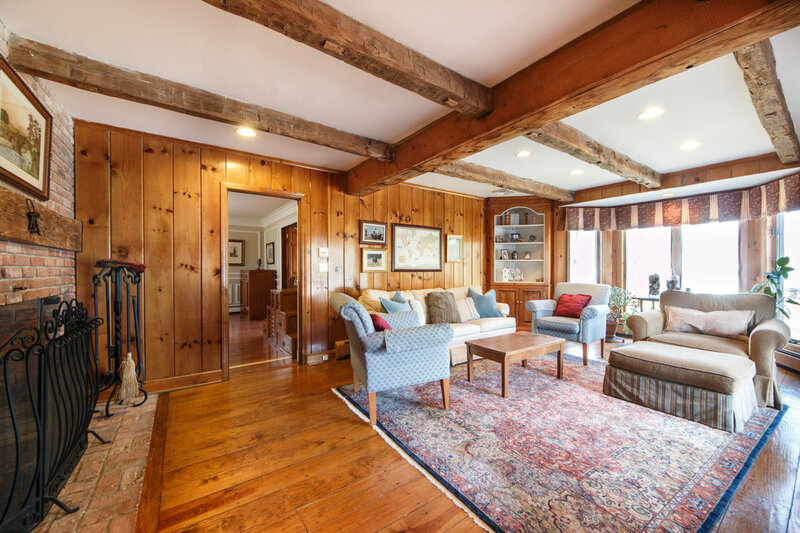 This room complete with a large wood fireplace will warm your friend’s at a Superbowl Sunday gathering, your family for a wintry “movie night” and come spring, lead out to your lush private backyard and patio. 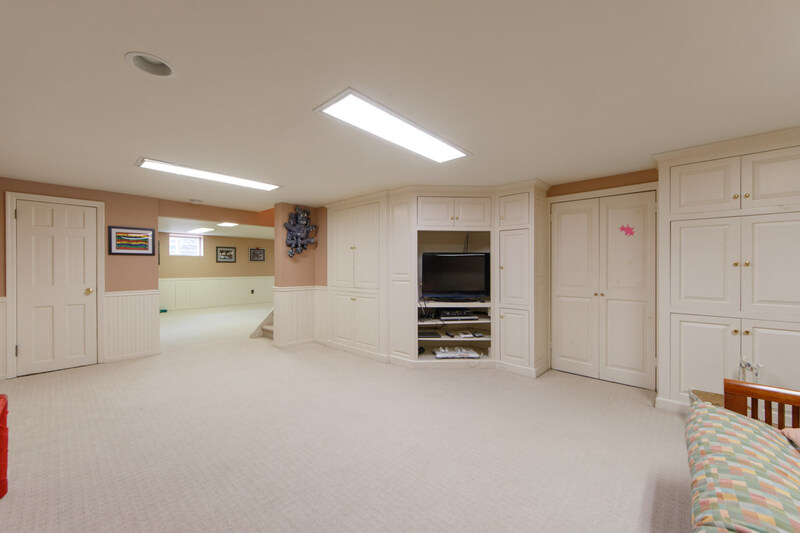 Your friends will enjoy music from the built-in first floor and patio sound system. 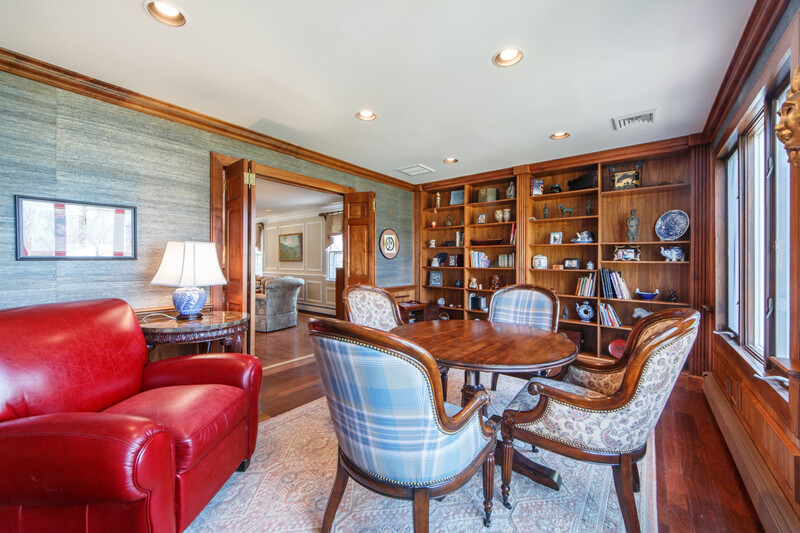 Finally, an impressive Study with wainscoting and custom built-in wood bookcases will showcase treasured books, family heirlooms and collectibles. 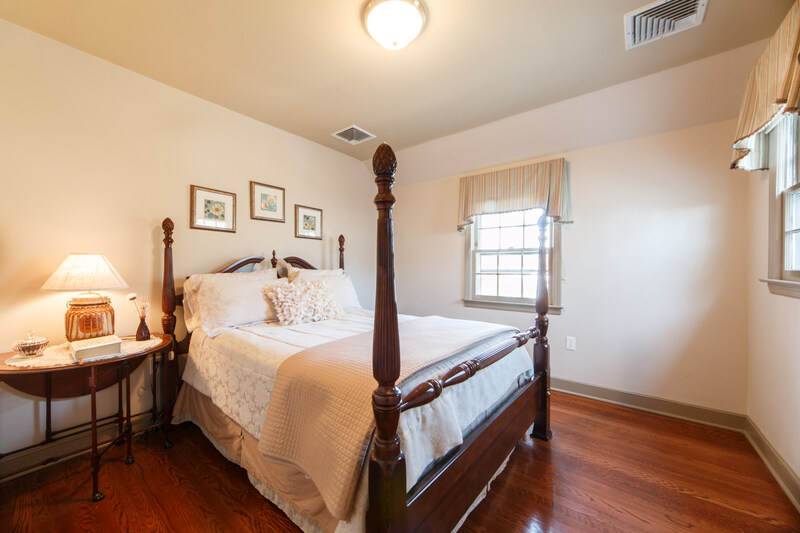 On the second level 5 bedrooms and 3 full bathrooms assure a restful night’s sleep for all. 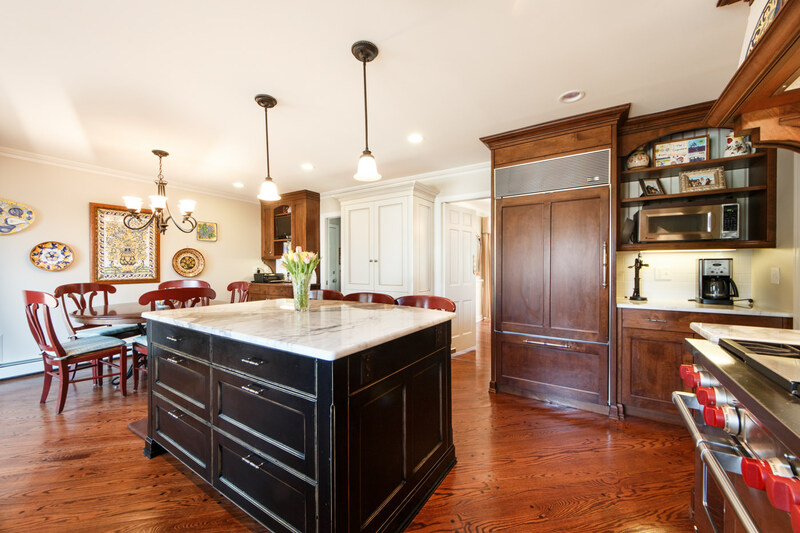 The second floor landing with coved tray ceiling adds to the elegance and character of this home and continues throughout the second level. 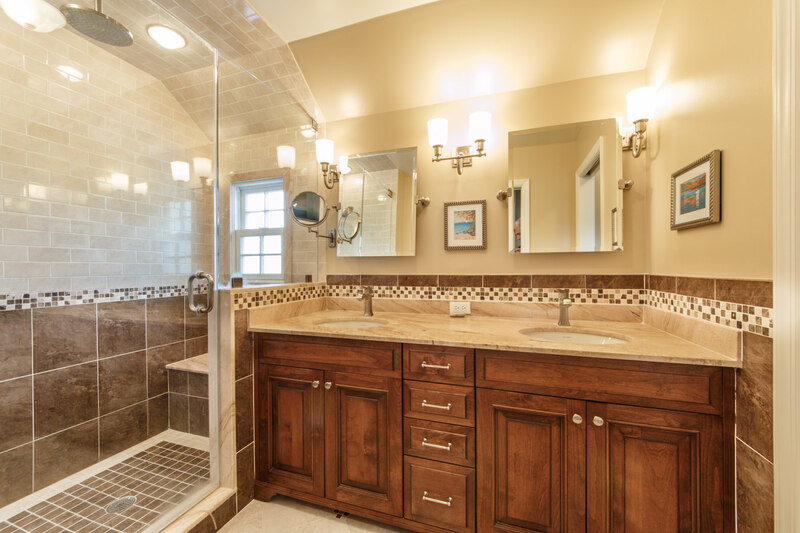 The Master Suite has two spacious walk-in closets, tray ceiling and the spa-like Master Bath complete with marble tile floors, Statuary marble vanity top with double sinks and walk-in stall shower. 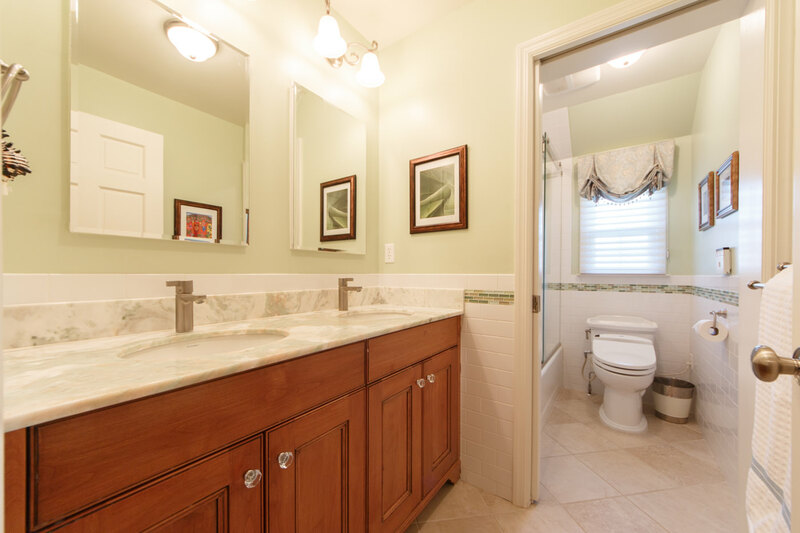 Four additional bedrooms and 2 full baths, including an ensuite bathroom makes this the perfect home for a growing family. 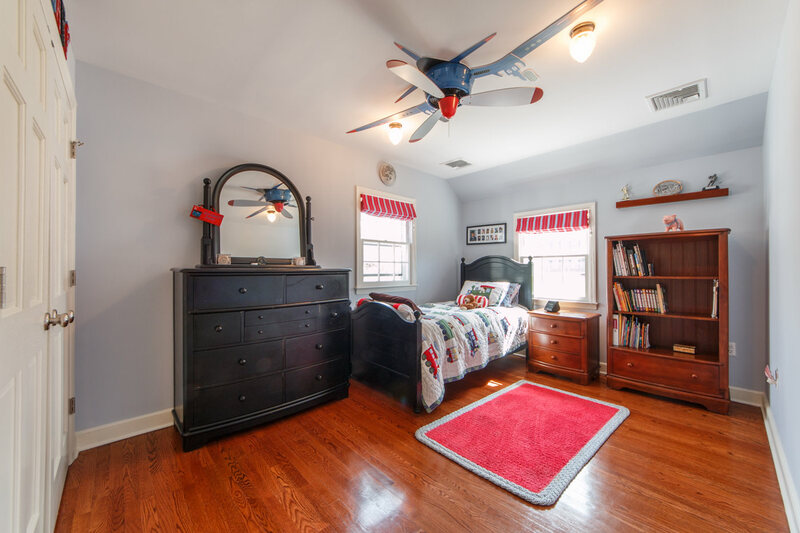 Additionally, the children will enjoy the deep hall closet with skylight-a perfect hiding place or having slumber parties underneath the stars. 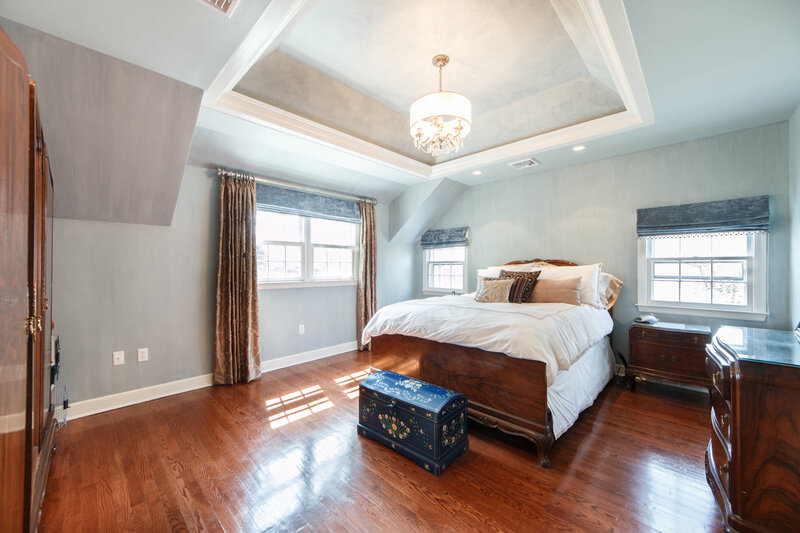 The full attic with built-in shelving is ready to store all your personal belongings or can be easily finished to your liking. 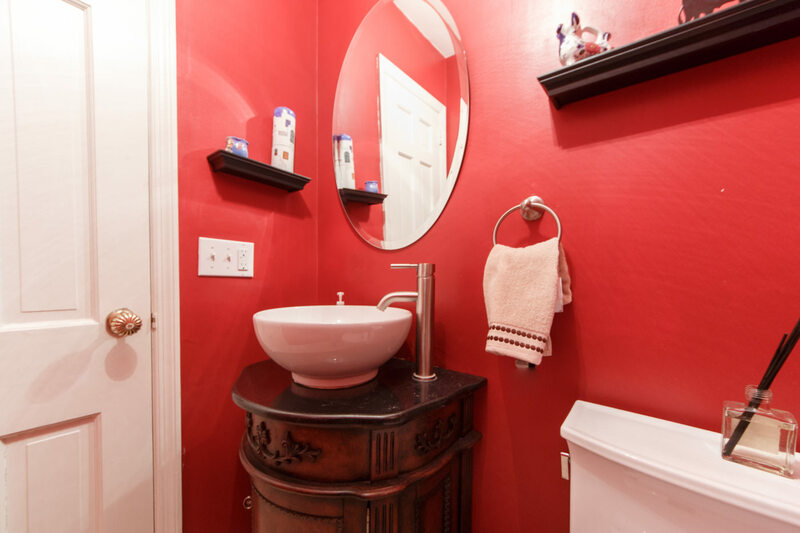 And there’s more….this house has so many options to grow with your changing family. 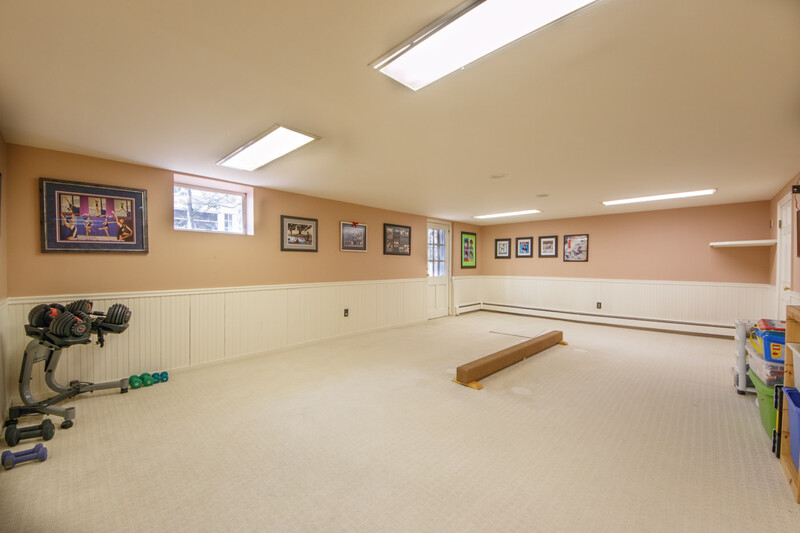 The finished lower level includes a large recreation area with wall-to-wall carpeting and a bonus room with powder room bathroom. 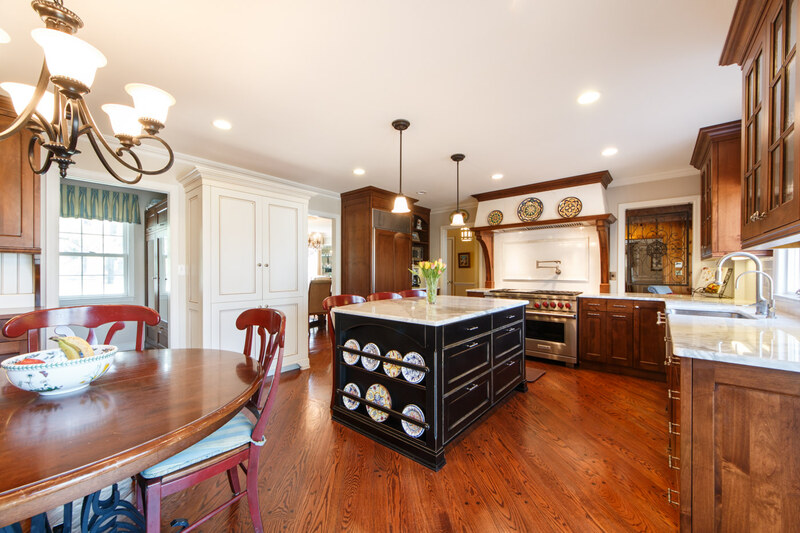 Nothing has been overlooked in this residence; a wine cellar keeps you well stocked for unexpected visitors or lavish parties. 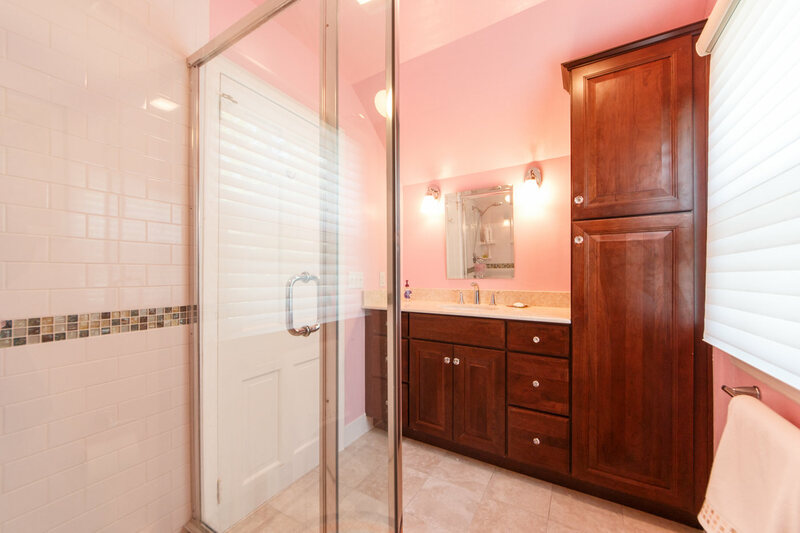 This property is ready to fulfill every homeowners dream – your family can make lifelong memories in this one-of-a kind picture perfect home.